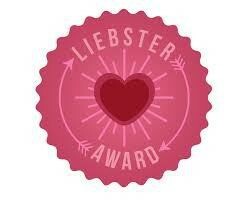 Much to my surprise, my blog was nominated for a Liebster Award! This award allows fellow bloggers to spotlight blogs that haven’t yet built up a large following. Sue Archer of Doorway Between Worlds nominated me for this award. Sue blogs entertainingly about grammar and communication issues. Thank you very much, Sue! 1: List 11 random facts about myself. 2: Answer 11 questions from the blogger who nominated me. 3: Nominate 11 more blogs who have less than 200 followers and let them know they’ve been nominated. 4: Post 11 new questions for those bloggers to answer (if they wish to accept the award — it’s completely optional). 1: I’ve flown a Cessna 152 single engine plane. 3. I’m a morning person. 4: I’ve always wanted to live in a castle. 6: I like to build Legos. 7: I love swords and keys. 8: I can’t stand rap music. 9: My first car was a black Pontiac Trans Am. 10: I love flower gardens. 11: My favorite stuffed animals are dragons. Nothing too way-out-there weird. Maybe sweeping down cobwebs (with lots of spiders — ewww!) on the farm where I grew up. I really liked Kristen Britain’s Green Rider and First Rider’s Call. 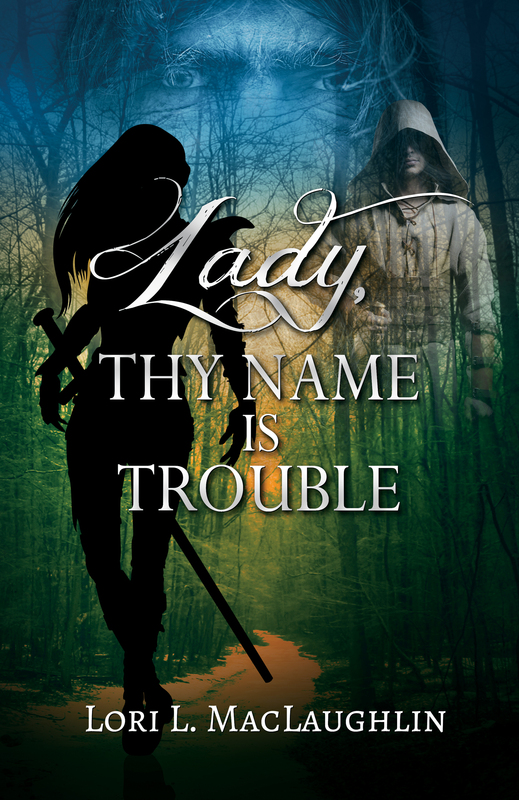 Fantasy adventure with a strong female lead, swordplay, and likeable characters. The blogging community makes blogging fun. 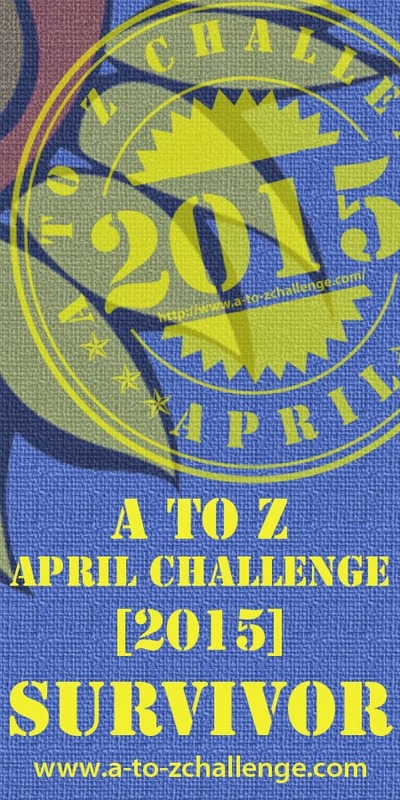 I’ve met so many friendly and fascinating people, mostly through the April A to Z Challenge. Get up and walk away from the computer. Do anything else that will take my mind off it for a while, then go back later with a fresh perspective. I’ve always loved knights and castles and swordplay and magic. They appeal most to my imagination. Space travel through the universe can be fun, too. Anything can happen. Writing is like building with blocks. Each added word block builds the story from the foundation on up, and rearranging the blocks creates endless story possibilities. Inspiration springs from many places. My parents, who have always encouraged me, inspire me to keep writing and pursuing my dream of being a published author. A random face in a crowd inspires a new character for one of my stories. An object I find or a snippet I read somewhere can set off a new chain of ideas for plot twists. Inspiration is everywhere. 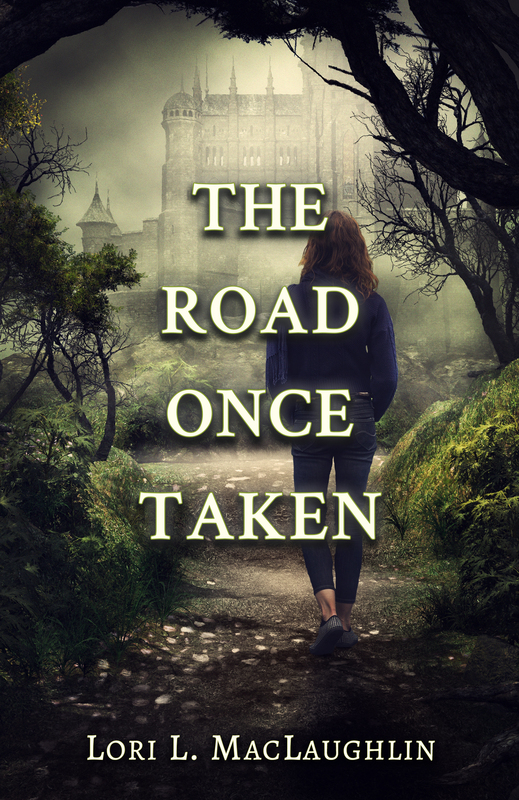 I started this blog to share my self-publishing journey. 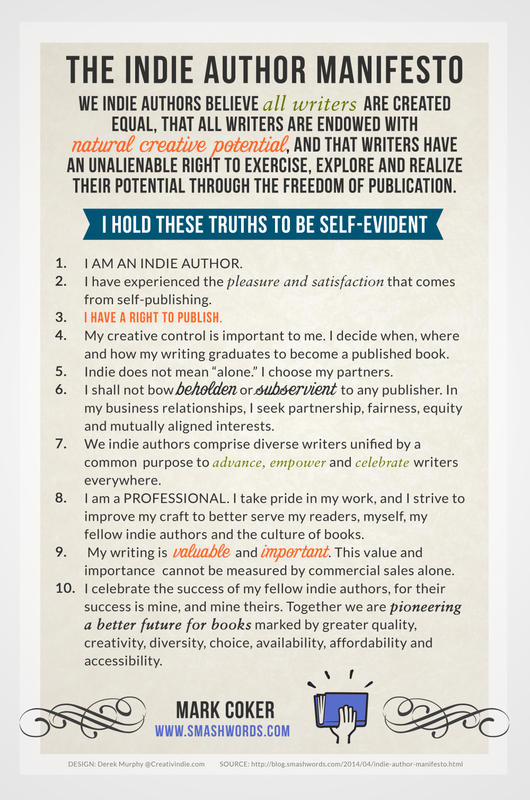 More and more writers are going the self-publishing route, and I’m hoping that my experiences may help others pursuing the same goal. I also hope to learn from the members of the writing community who’ve already been there. I like reading, being outdoors, and sharing adventures with my family. And now to nominate some great blogs! Intrinsic Musings — Suzanne writes intriguing short fiction, along with book reviews and posts about her life. Atherton’s Magic Vapour — Melanie writes wickedly humorous posts about mystery and the macabre. I love her detailed illustrations. Swords & Stilettos — Kristin is a busy mom and writer of romance who wrote a wonderful A to Z series about the things she is thankful for. Anabel’s Travel Blog — I think Anabel has been most everywhere and she has gorgeous photos to prove it. Stepheny Forgue Houghtlin — Stepheny is the author of Greening of a Heart and she has a passion for English gardens. Her garden blog is full of beautiful flower and garden photos. Writer in Transit — Michelle is a fiction writer who had a unique interactive twist to her A to Z Challenge posts, asking readers to imagine what different types of books would say if they could speak. Hungry Enough To Eat Six! — Nancy cooks up the most delicious recipes on her blog — check out her A to Z pies! — and also writes about her life and various other things. In Media Res — Michelle fills her blog with book reviews and I really liked her Harry Potter themed A to Z posts. Debi O’Neille, Writing Against the Wind — Debi wrote an A to Z Challenge series of writing prompts that I found truly inspiring. I came out of it with several new story ideas that have already taken on lives of their own. Story Treasury — Sonia writes on bookish topics and creates thought-provoking short fiction. 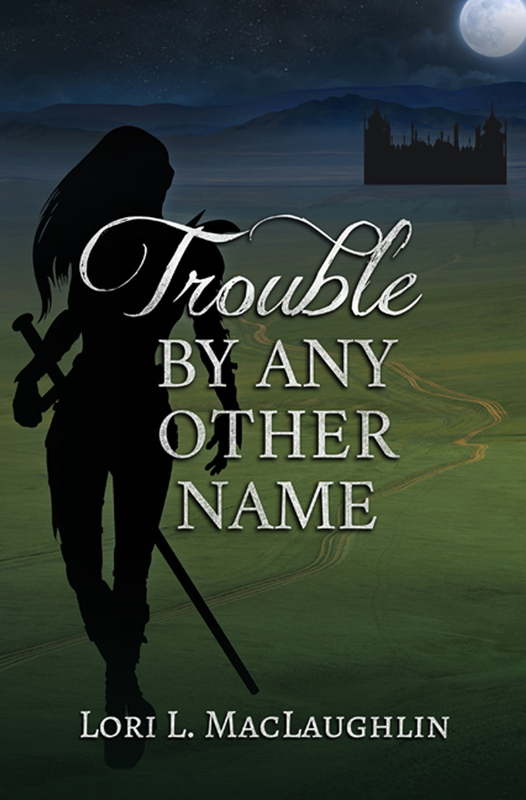 Sara C. Snider — Sara is a fantasy writer and the author of The Thirteenth Tower. She also wrote a fascinating series of posts on Mythological Creatures for the A to Z Challenge. 3: What’s your favorite movie? 6: What’s the best book you’ve read this year? 7: Why should people read and follow your blog? And that’s it! Thanks to everyone for reading this far!